Inspired by the Italian style typical of the 1900s, Le Roc Fleuri was originally the Hôtel Réserve du Cap-Fleuri hotel and restaurant, which specialised in fish and seafood. 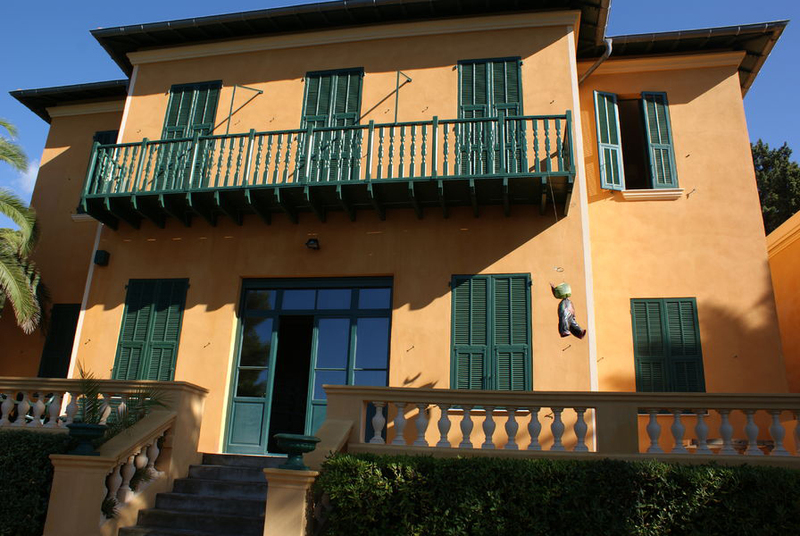 Owned by Madame La Marquise Buccico until the 1920s, the villa was bought in 1921 by the Cottenot family, who still own it three generations later. It is situated on the Littoral coastal path.